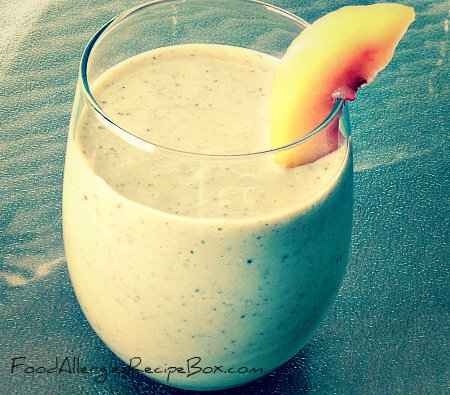 Healthy drink recipes are perfect for absolutely anytime of the day! All of the drinks that you will find on this site avoid the 8 most common food allergens. 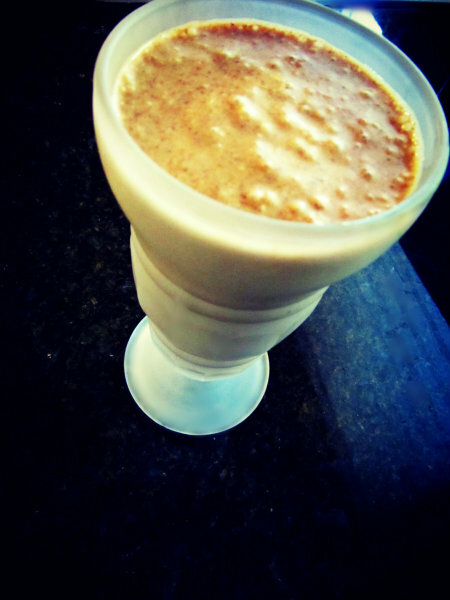 We want you to have lots of tasty and healthy smoothies and shakes that avoid allergens! You can make one of these recipes for quick healthy and nutritious breakfast or serve as a healthy dessert recipe perfect to satisfy any craving! Healthy smoothies can be enjoyed for so many reasons weather you are looking for a meal on the go where you can load up on some extra nutrients, if your looking for a sweet treat without all of the extra calories. You can design this drink in your own way without adding a ton of calories or sugar. Best of all you can enjoy a drink using protein power or not, there are plenty of ways to make this drink to meet your needs. See below for some of our recipe ideas that avoid the 8 most common food allergies. We also have some tasty smoothie recipes in our Dessert Recipe E-book, click here to download your free sample or purchase for only .99!!! What's your favorite drink or smoothie recipe? Share with us and join our community on Facebook! Another favorite of mine is the delicious and purple beet smoothie recipe, if the thought of drinking beets sounds weird to you just give it a try you'll never know that they are in there! Click Here to Visit Amazon and Download your Free E-Book Sample! Have you seen our E-Book yet? Check it out today on Amazon, you can even download a free sample to your e-reader. We have even more delicious drinks in our Healthy Dessert Recipe Cookbook along with other great dessert ideas that avoid food allergens! Help support the growth of this site by buying this E-Book for only .99! We greatly appreciate your feedback please write a review and share with your friends. 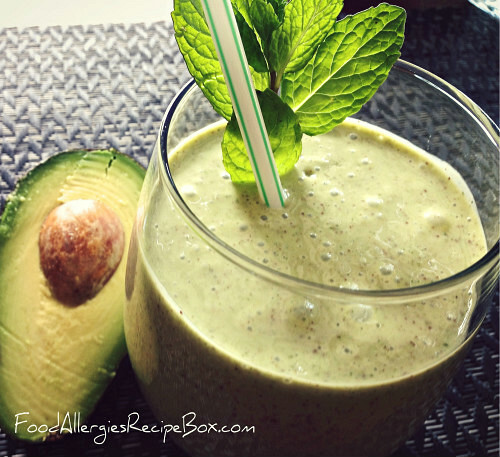 Return from Healthy Drink Recipes to Food Allergies Home Page!